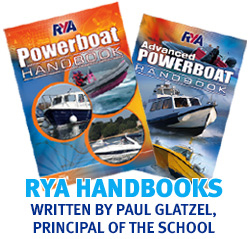 In the same way that we invest in our craft we pay real attention to the quality of our classrooms. 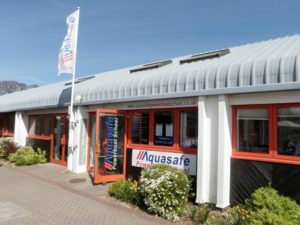 We have classrooms in Poole and through our sister company Aquasafe Powerboat School in Lymington. 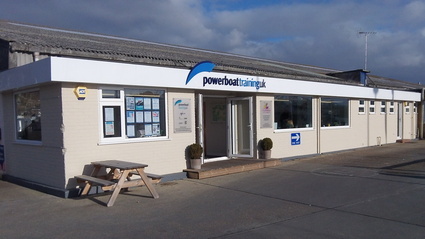 At the start of 2014 we refitted the Poole office to create an additional classroom and to ensure they give us the multimedia facilities we need for the variety of courses that we run. 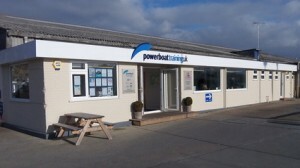 Whilst the majority of our courses are practical and we want to spend as much time afloat as possible (and therefore out of the classroom) we feel that the quality of our shore facilities should reflect our approach to training overall – which hopefully explains our investment in them.